JAKARTA – East Timor will hold parliamentary elections for the second time in a year after President Francisco “Lu Olo” Guterres today dissolved the hung parliament that ensued after 2017’s inconclusive vote. 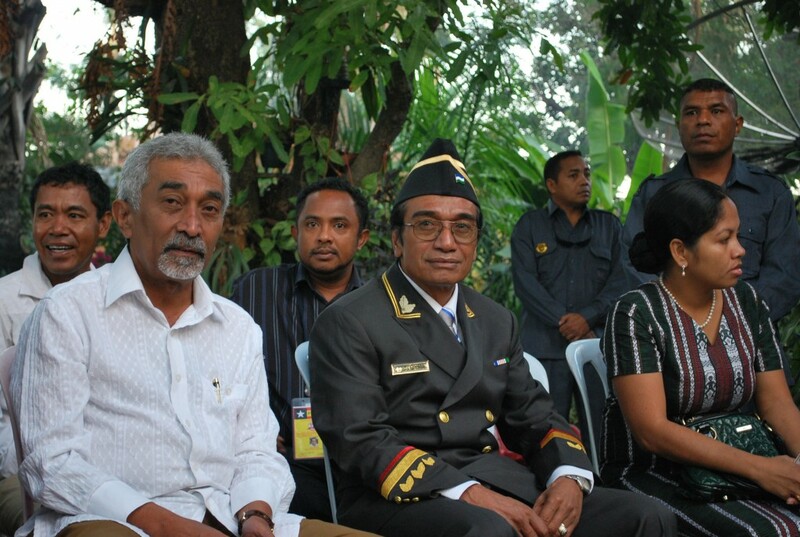 Prime Minister Mari Alkatiri’s Fretilin party narrowly won the most seats in last year’s elections, but Fretilin’s attempts at passing legislation and a budget have been stymied by the opposition camp. President Guterres’ announcement comes after Alkatiri alleged that the opposition — led by independence hero Xanana Gusmao’s National Congress for Timorese Reconstruction — was trying to foment a coup last year. Guterres had the option of inviting Gusmao, himself a former president and prime minister, to try to form a replacement administration. The chance that Guterres, a Fretlin die-hard, would choose this route was always slim. The voting date has not been announced, but the election is likely to take place shortly after Easter, the most significant event on the Catholic calendar. East Timor is one of Asia’s two Catholic-majority countries, a legacy from its three centuries as a Portuguese colony before Indonesia invaded in 1975. The Philippines is the other. The Asian financial crisis of 1997-1998 led to the downfall of Indonesian dictator Suharto. In 1999, Indonesia withdrew from East Timor, paving the way for eventual independence in 2002. But Indonesian-backed mobs destroyed most of East Timor in 1999, leaving the country dependent on natural resources such as gas and coffee as well as huge amounts of international aid. In 2017, East Timor and Australia agreed to finalize a maritime boundary — a move that could give East Timor access to more gas in the Timor Sea and offset concerns that East Timor will soon run out of money as existing energy reserves are depleted. Dismissing concerns that the administrative stand-off could lead to a repeat of East Timor’s 2006 and 2008 bouts of civil conflict and in turn jeopardize recent economic gains, former President Jose Ramos-Horta said the fresh elections are a sign of a functioning democracy and are needed to sort out the impasse. Ramos-Horta was wounded in a 2008 assassination attempt.